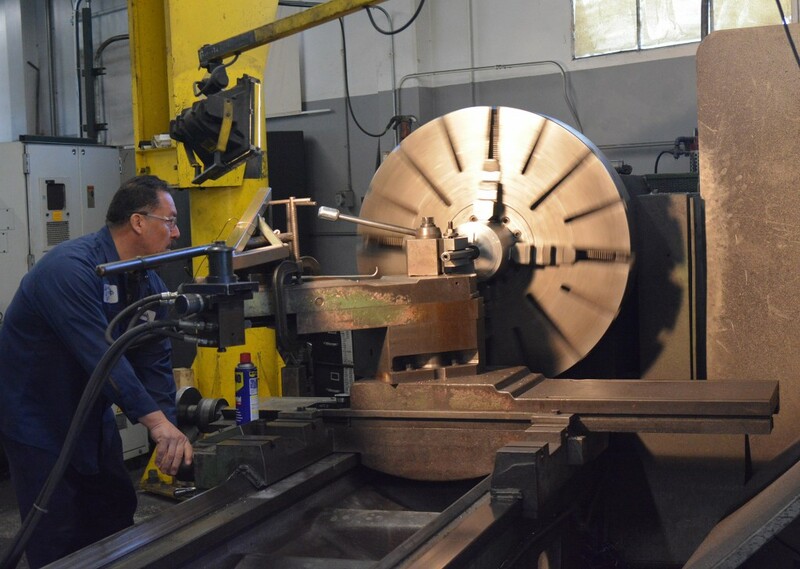 With 50 years of aluminum and titanium forging experience, APP is capable of providing a variety of manufacturing and design services at an expert level. 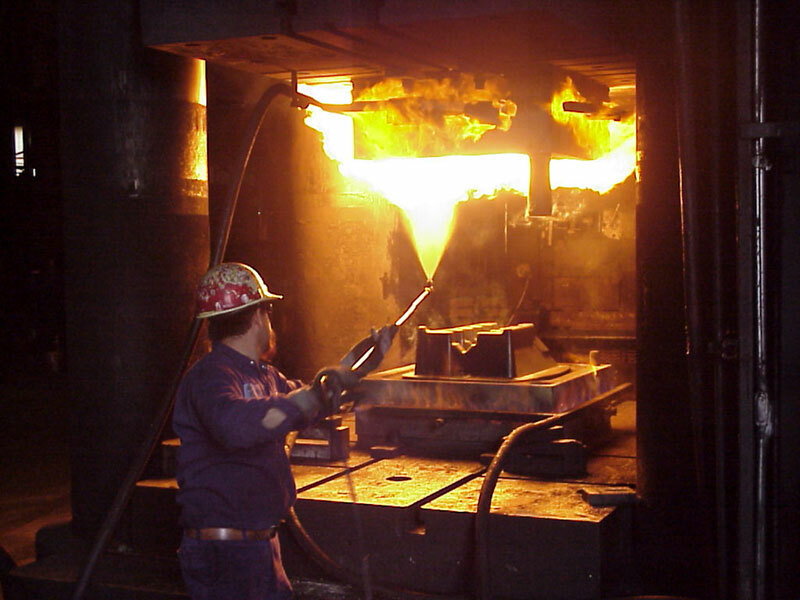 APP is vertically integrated by offering primary forging processing, multiple heat treat facilities, post-forging processing and inspection capabilities, machining, hardware installation, and locally available surface processing (e.g., shot peen/blast, anodize, prime, paint, etc.). 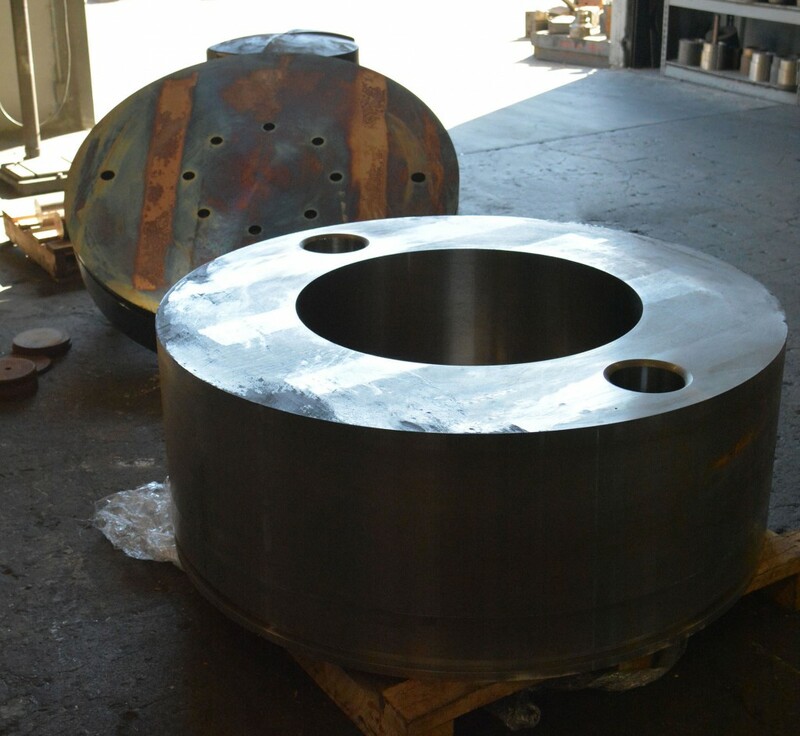 We are capable of providing most forged components completely finished and ready to install on your assembly. 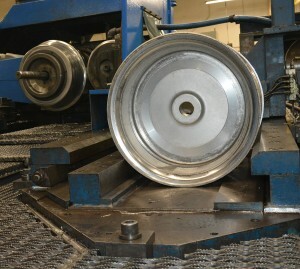 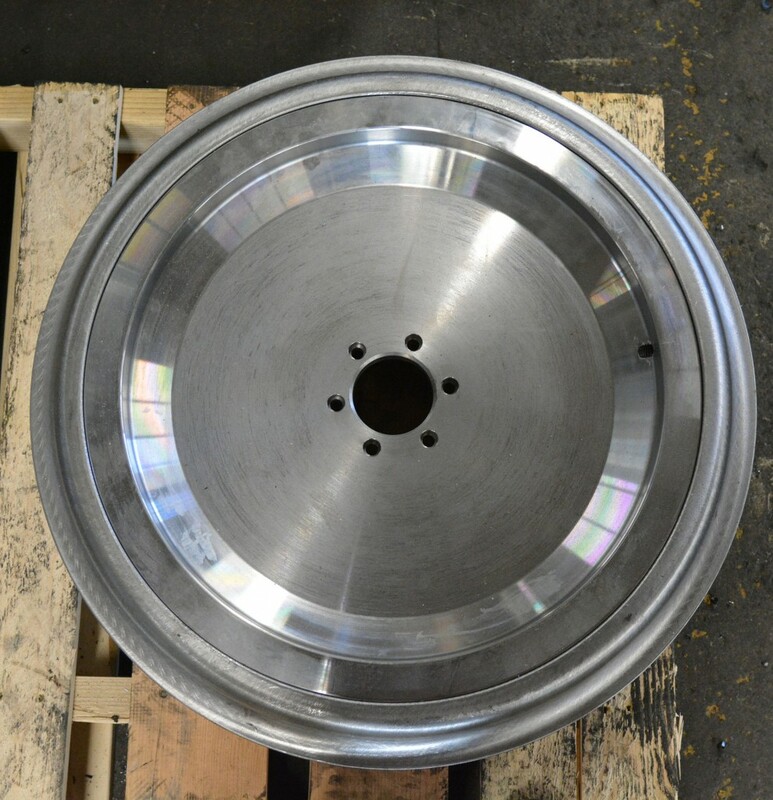 Spinner Capabilities: Up to 24″ in Diameter for Wheels, Cones, Etc. 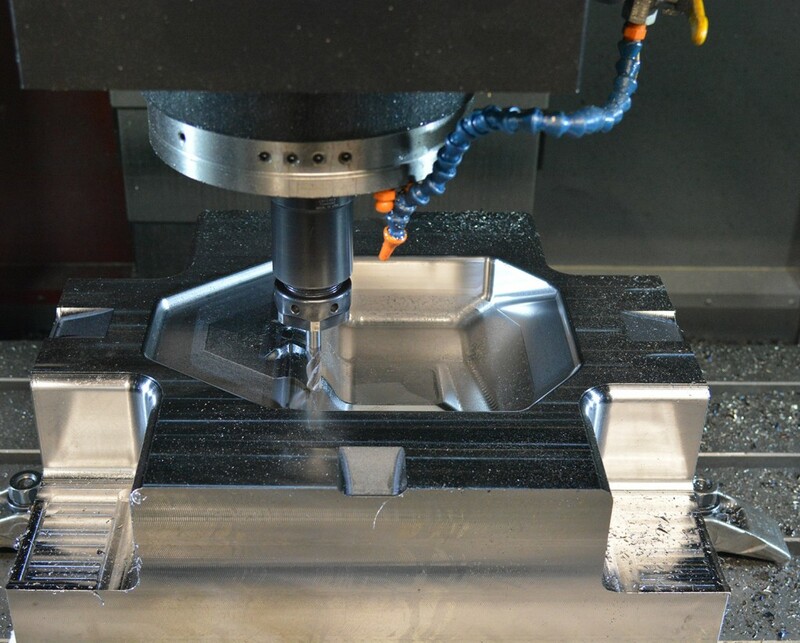 APP utilizes the most advanced engineering platforms for solid modeling, tool design and metal flow simulation in the development and fabrication of forging tooling. 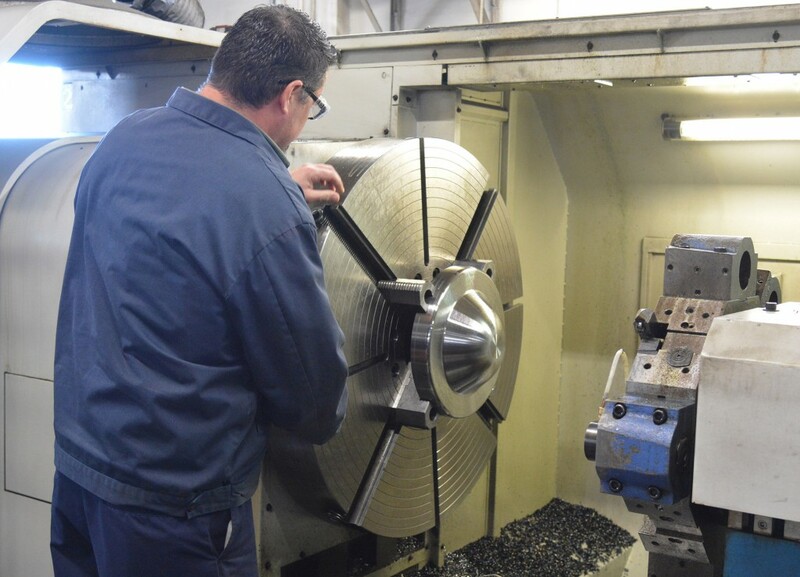 We are capable of receiving solid model part designs in virtually any format, translating or transferring them to our platforms and designing the optimum tools for the most economical forging approaches. 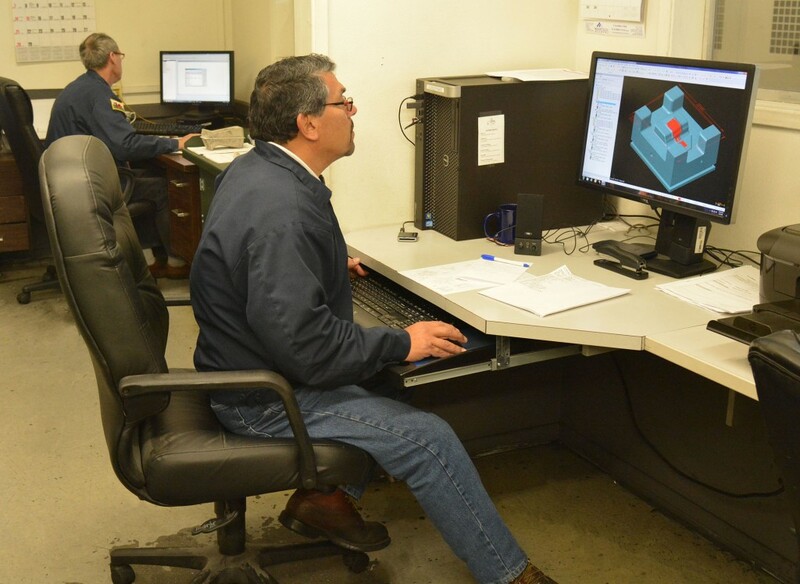 Our engineering personnel are available for co-located or concurrent engineering activities with your engineers in the nascent stages of design development that can save time on project development adjustments often incident to new forging designs. 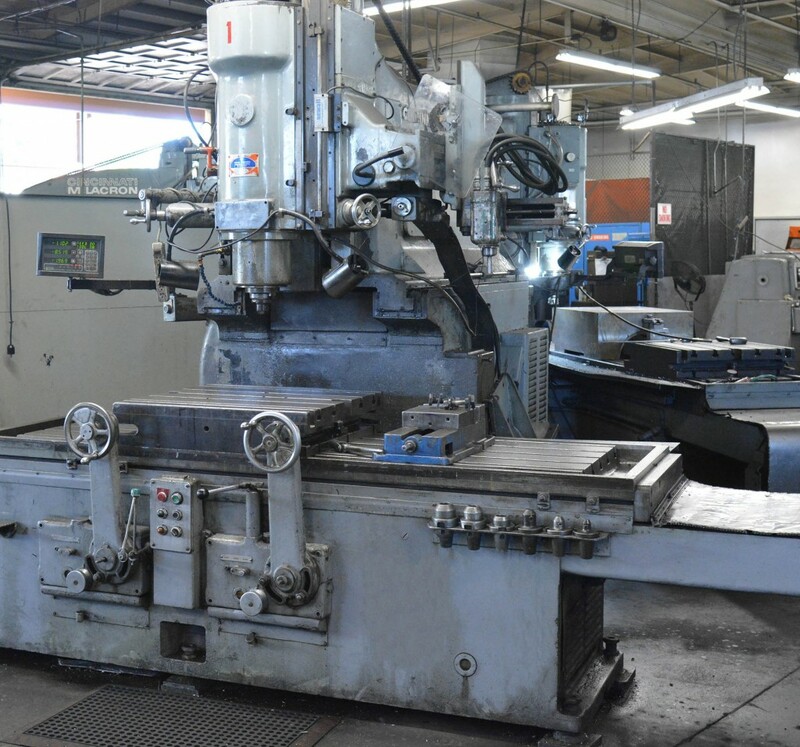 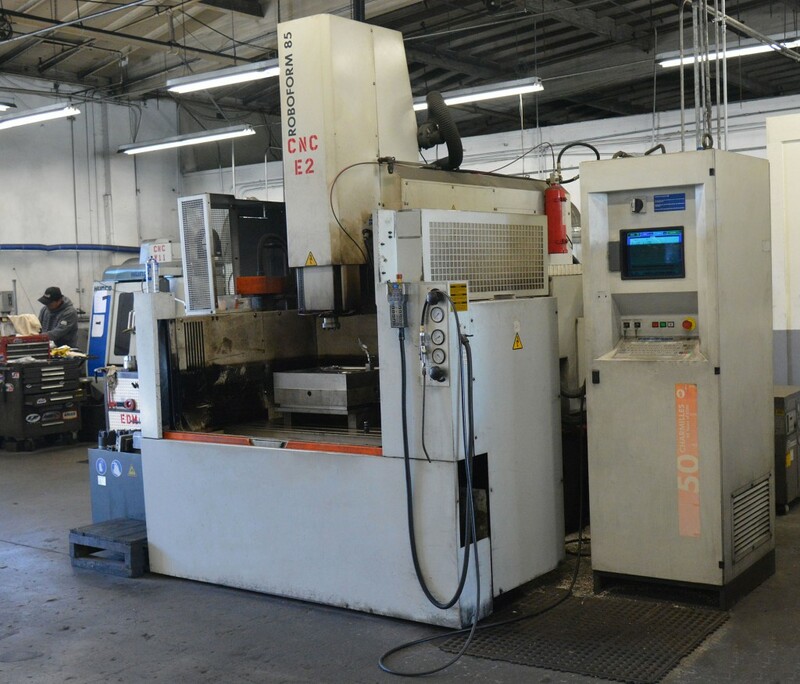 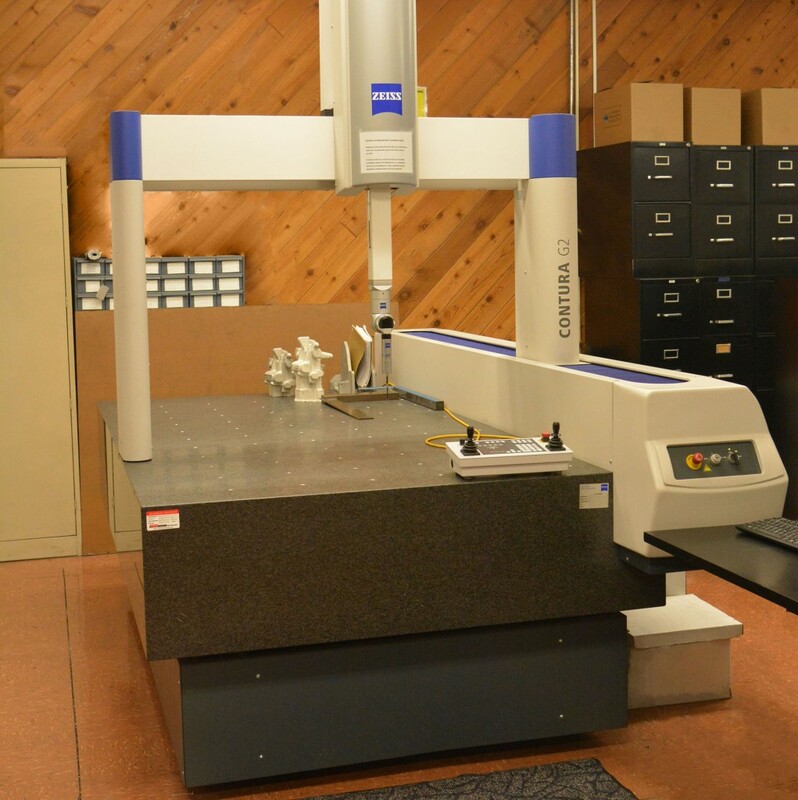 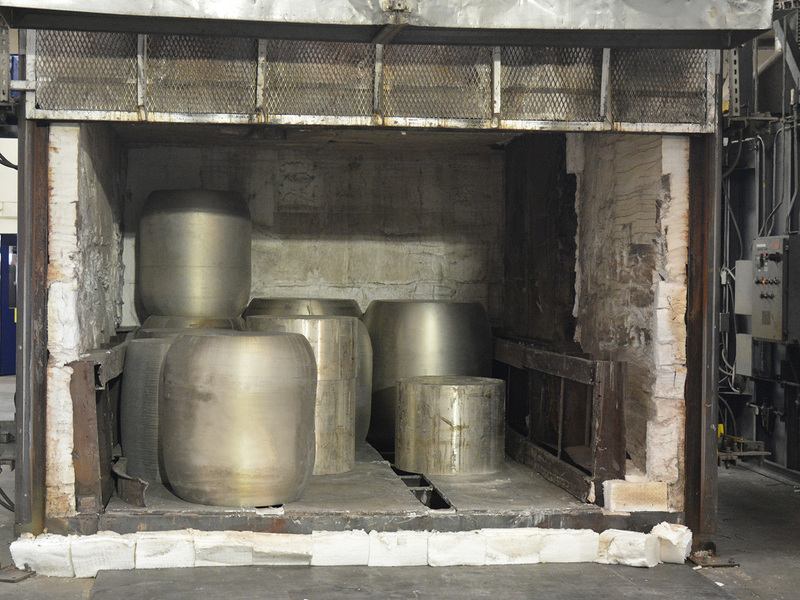 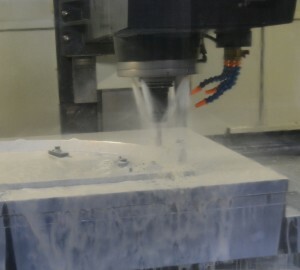 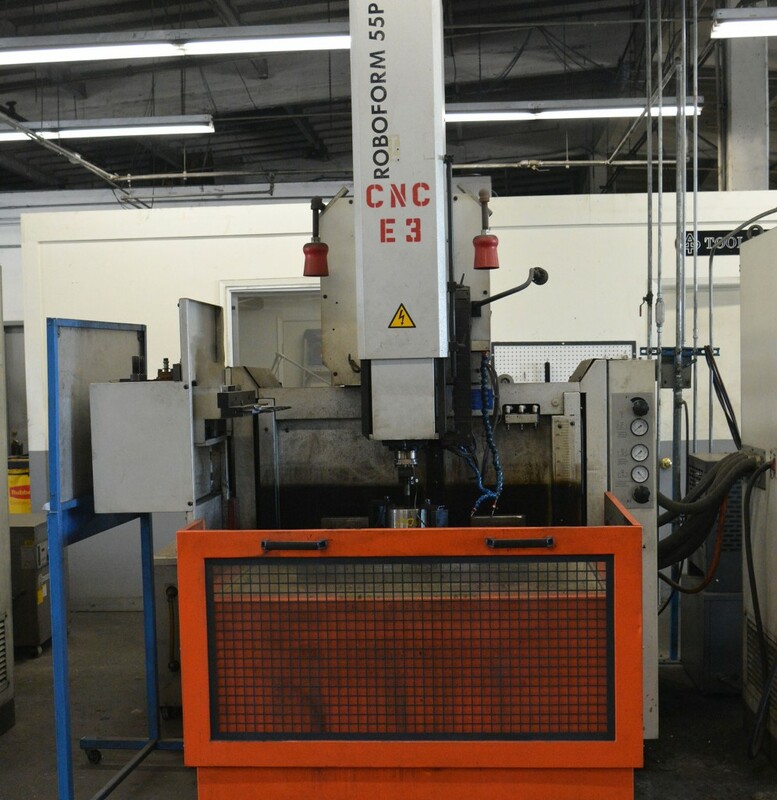 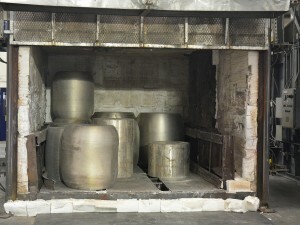 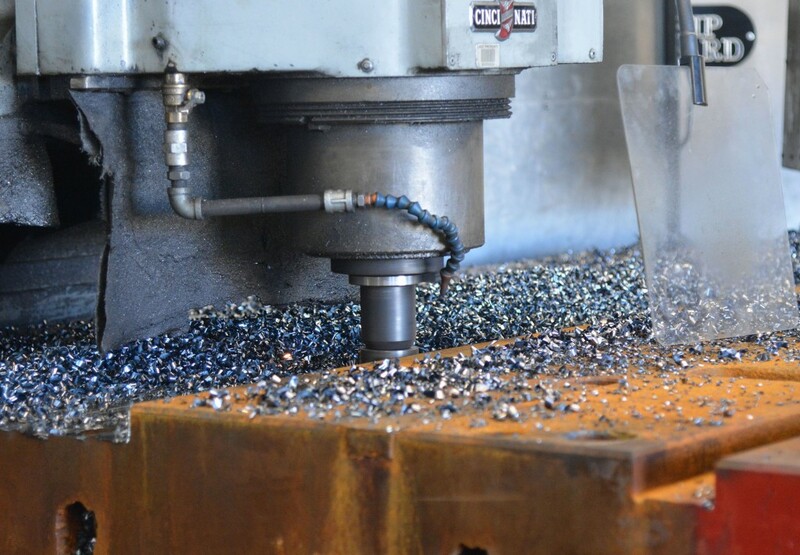 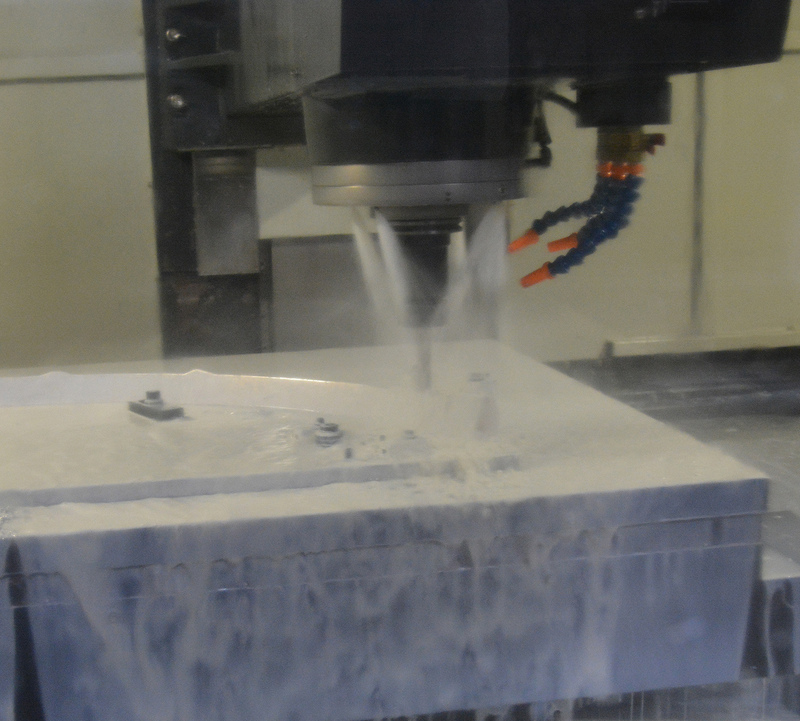 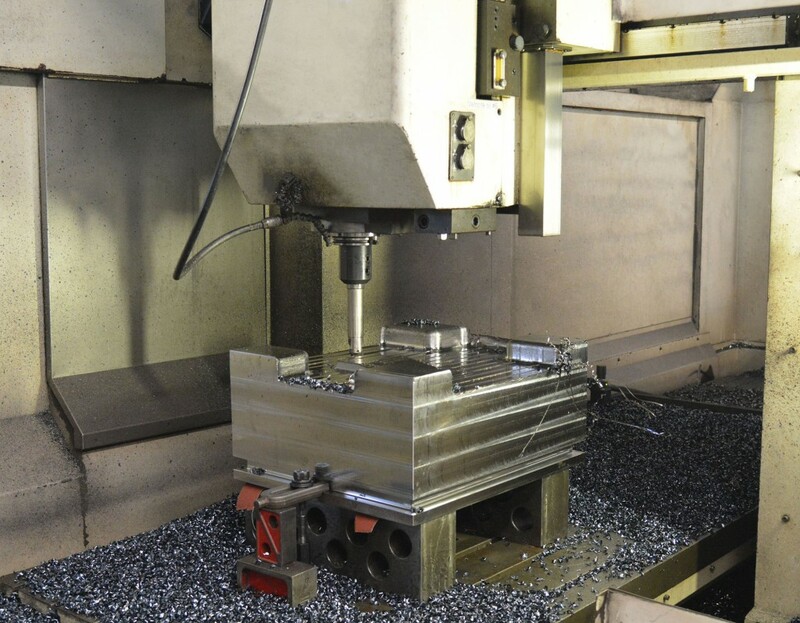 Our CNC die sinking centers make up the backbone of our die manufacturing facility. 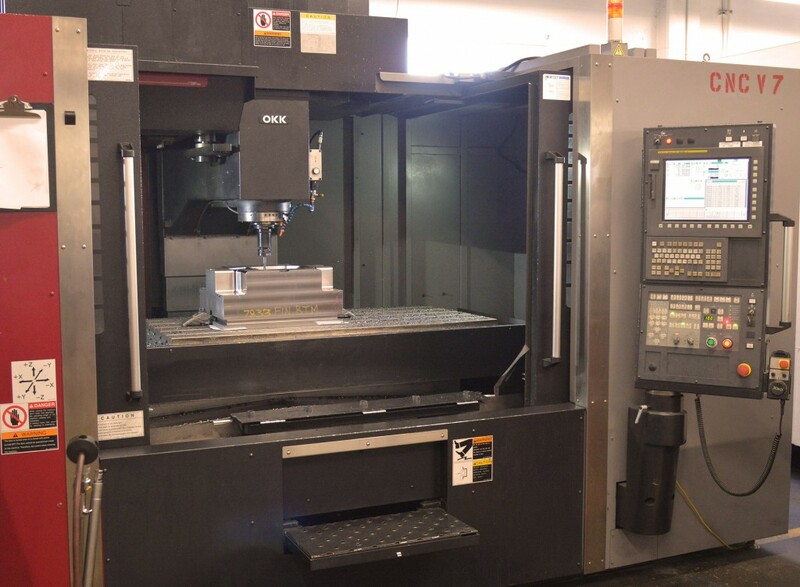 Our die fabrication capabilities are augmented by in-house EDM (Electrical Discharge Machining) for difficult tooling features. 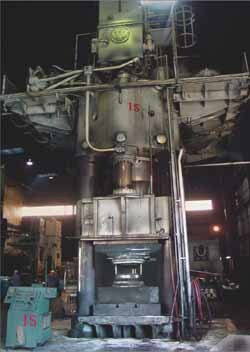 APP operates one of the largest in-house forge die shops in the aluminum forging industry in terms of number of dies produced.